Poll: How many NBA first-rounders will the ACC produce this year? 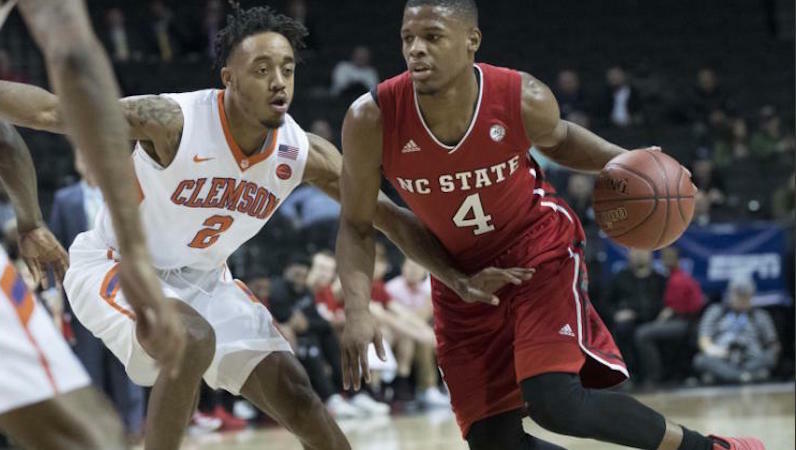 Several ACC players figure to cash in next month in the NBA Draft. But just how many first-rounders will the league produce?